When laundry was relegated to the basement, part of the dread of doing laundry was the thought of being surrounded by dampness, mold and mildew – sometimes from washing machine water hose failure causing mold to grow within the wall cavity. 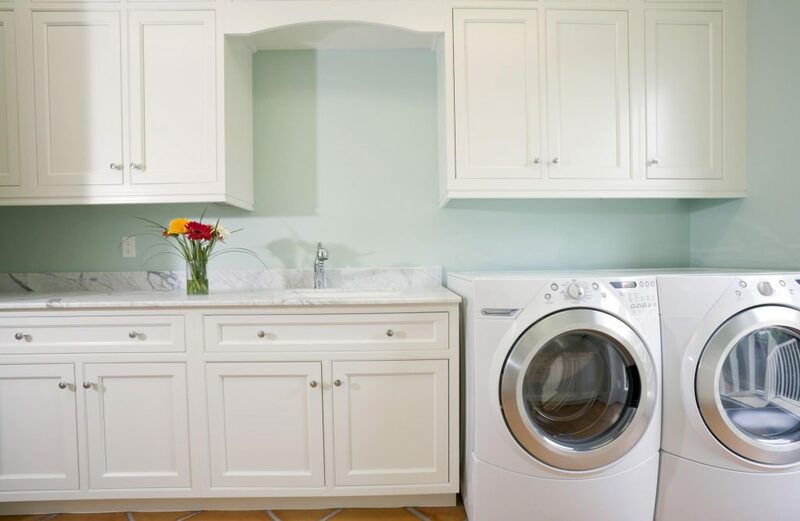 Because your washer and dryer introduce water, moisture and heat into the room, it’s important to use drywall with extra protection for your laundry room walls and ceilings – such as moisture-, mold- and mildew-resistant PURPLE XP drywall by National Gypsum. This entry was posted in Real Estate on October 16, 2017 by Mike.